You can download PDF from "My Downloadable Products" in "My Account" after order. Tired of wasting time on gruelling training routines that aren't adding muscle to your body? You're in the right place. 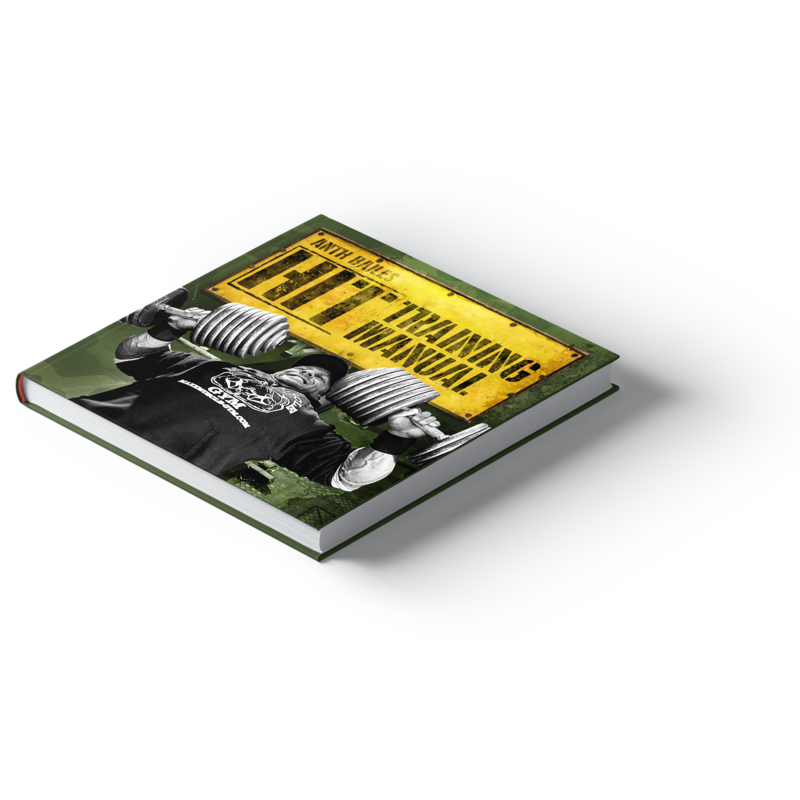 Anth Bailes's ultimate HIT Training Manual draws upon over 2 decades at the top of the sport, training alongside the best bodybuilders in the world and practising revolutionary HIT techniques he reveals in this extensive manual. Aiming to strip back all the waste in your training and force you to become more productive, this HIT bible is perfect for anybody who's serious about building muscle and wants a zero B/S routine with no clutter. Following the principles in this manual will improve your fundamentals across the board: more muscular, leaner and stronger than ever before, while being able to maximise your recovery capabilities and even have more time for social responsibilities outside of the gym. Anth also reveals some of his best-kept weapons in the war on muscular growth - "secrets" that he's used with the troops deep inside the trenches on a daily, weekly and yearly basis to build some of the most formidable physiques in the UK. One thing is for sure is that if you're looking for a training program that cuts through the nonsense and is focused purely on results, you'll find a trusty combatant with this HIT manual.